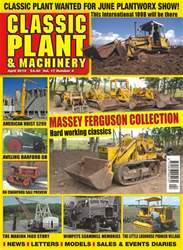 Digital Subscriptions > Trade & Professional > Agricultural > Classic Plant & Machinery Magazine > Vol.13 No.4 It's For Sale! 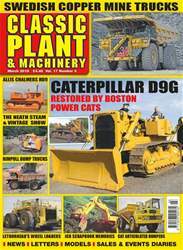 Single Digital Issue - Vol.13 No.4 It's For Sale! 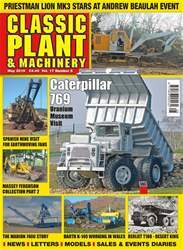 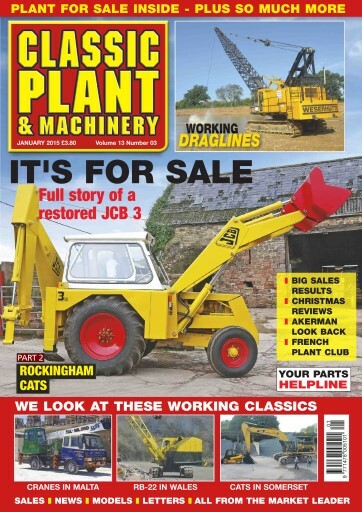 Classic Plant & Machinery | Vol.13 No.4 It's For Sale! 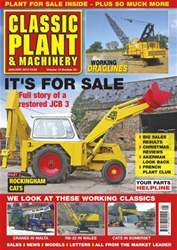 Vol.13 No.4 It's For Sale!